The first group of Columban Sisters to go to the U.S. arrived there on Christmas Day 1930 and settled into a wood-framed house on the shores of Lake Erie. The place was Silver Creek, located in Up State New York near the city of Buffalo, where a few years previously the Columban Fathers had opened a seminary for young men interested in becoming missionary priests. 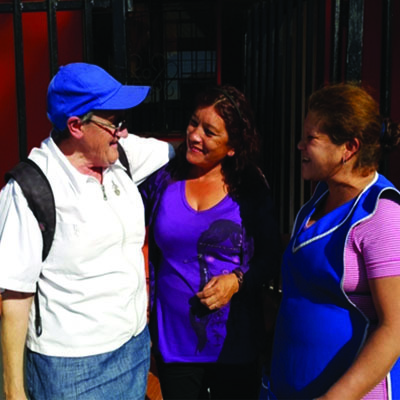 Soon after their arrival, the Sisters took over the household management for the seminary and were responsible also for the health of the students. They also became involved in the teaching of religion throughout the area surrounding the college. As time went on the Sisters became well-known in the area and young women asked to join the Congregation. 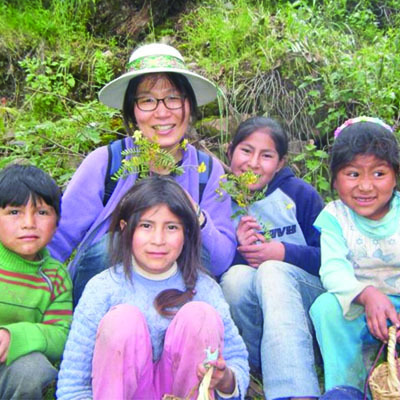 In addition, the local people became interested in the missionary outreach of the Sisters and before long the frame house in Silver Creek became a centre for mission awareness and fund-raising activities in support of the Mission to China, something that continues to this very day. When the Sisters were well settled into Silver Creek, a call to move on was again received. The Sisters were invited to open a foundation in Boston, Massachusetts which they did in 1948 at a place called Hyde Park. Very soon, this house also became a centre for the training of future Sisters, and a hub of activity in support of the Mission. Soon after this, there was another invitation – this time to the other side of the country. The Sisters were invited to Orange County, California, just south of Los Angeles, where many newly arrived Mexican people were employed picking oranges. 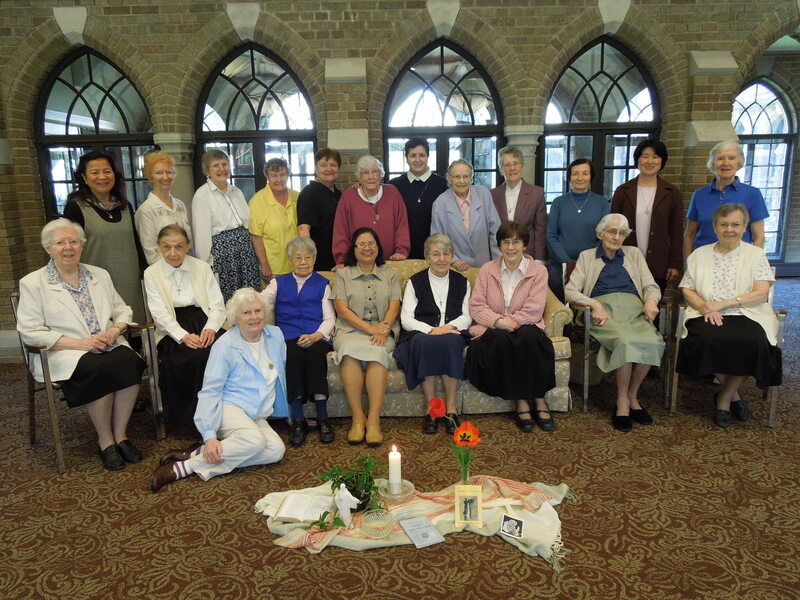 Soon it became obvious that a school was needed and so the Columban Sisters began their educational apostolate at Blessed Sacrament School in Westminster, followed a few years later by St. Polycarp’s in Stanton. Then the sisters were invited to East Los Angeles where many people who had fled religious persecution in Mexico had settled. There also the sisters took over the administration of a school, Our Lady of Guadalupe on Hazard Street. During the 1950’s a house was opened in Chicago for Sister-students attending college nearby. This, too, like all the other houses in the U.S. became a focal point for people interested in missionary work and desirous of raising funds to support it. In 1969, the Sisters returned once more to the place of the original foundation, Silver Creek, New York. 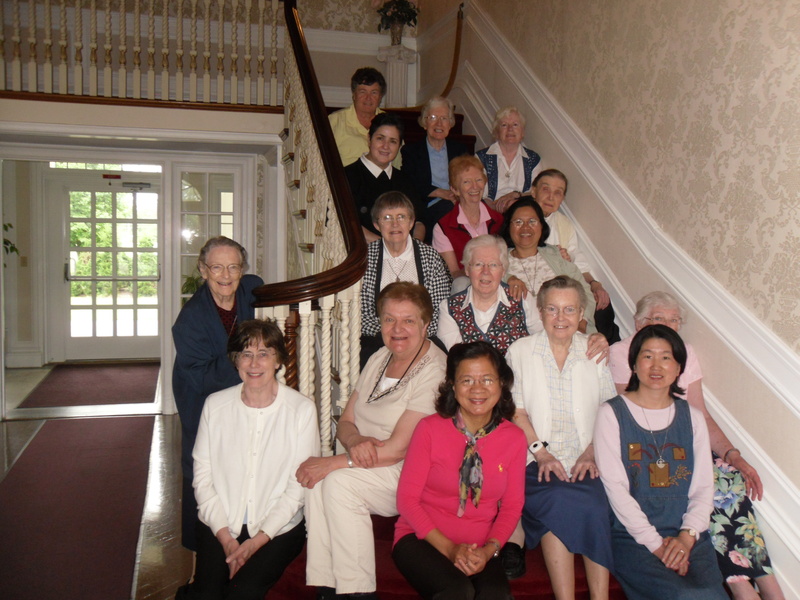 There, in the former minor seminary, they opened a home for the well-aged that is still serving the needs of the elderly in Up State New York. 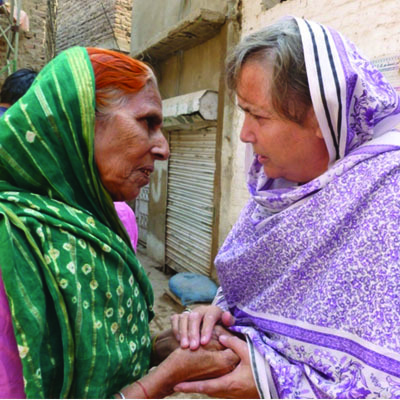 For some years the Sisters took on ministry outreach in Elizabeth City, North Carolina. 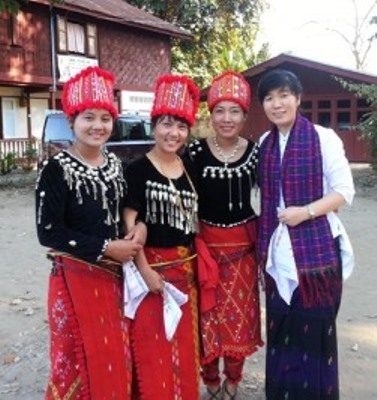 There the Sisters were involved in parish ministry in an area of the country where there are few priests or sisters. 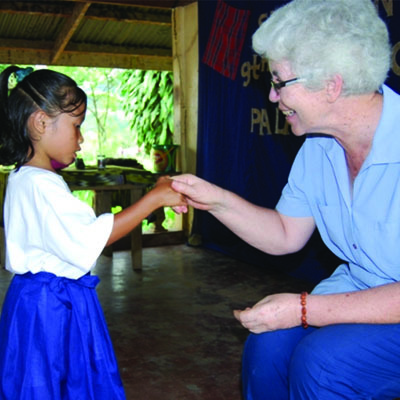 Over the years, there have been many changes in the places of residence and in the works of the Columban Sisters but two things have remained constant: being of service to the Church of the United States along with Mission Promotion and Mission Awareness.. We try to give expression to this by means of ministry to those most in need and through education for mission awareness in which we invite others to be part of the total mission of the Church. It is this which underlies all our efforts on behalf of the Gospel of Jesus. 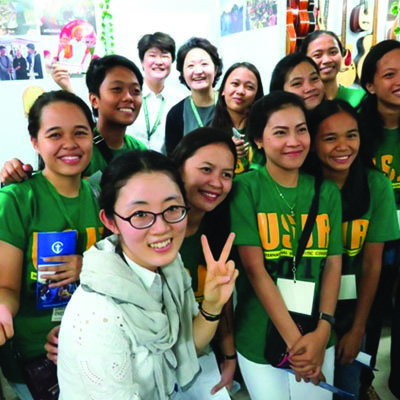 Over the years, the Columban Sisters in the United States have been blessed with vocations, and today they still continue to invite young women to consider missionary life as a possibility for themselves, either as Sisters, Lay Missionaries, Associates or as Co-Missionaries. Our mission at home and broad is greatly enhanced by the support given by our many generous friends and benefactors. 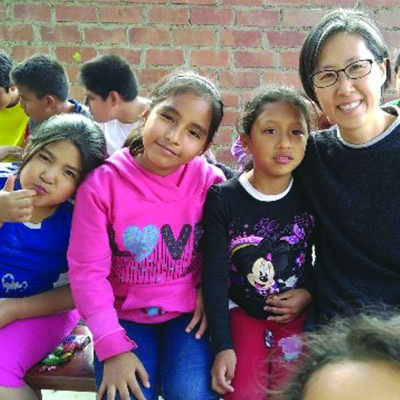 Today, the Columban Sisters in the United States are engaged in a diversity of ministries that respond to the spiritual, pastoral and diocesan needs of the local Church in the East and West Coasts. There they are a Missionary presence in three dioceses. 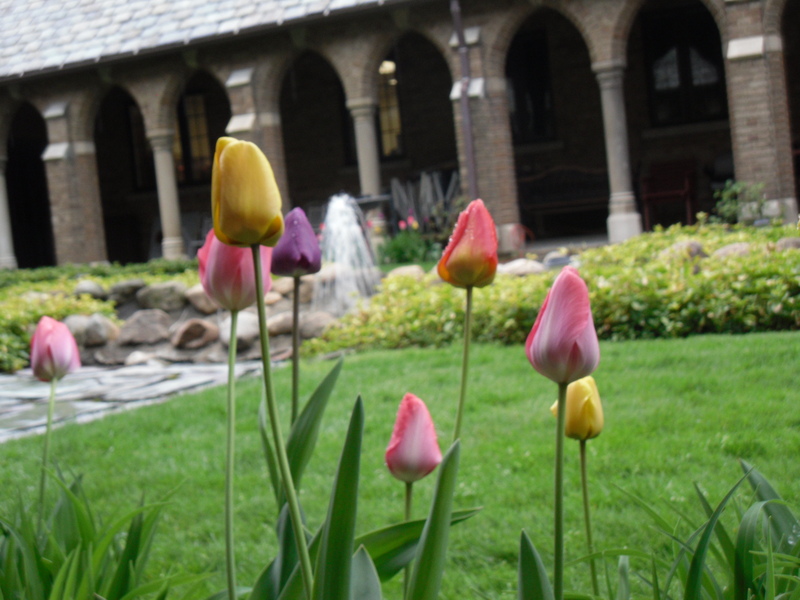 Pastoral Work and Diocesan Tribunal Ministry, and more. 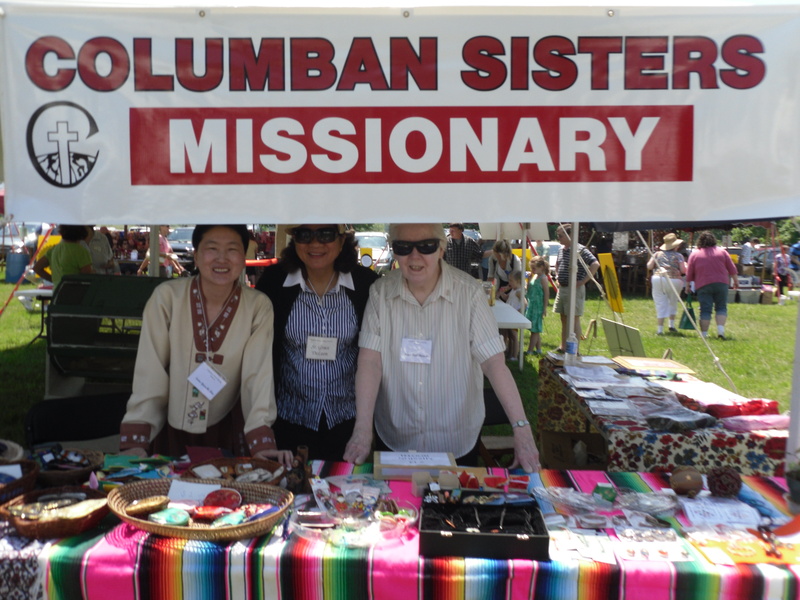 In their apostolic diversity, the Columban Sisters strive to raise awareness of and invite others to participate in the Missionary work of the universal Church.